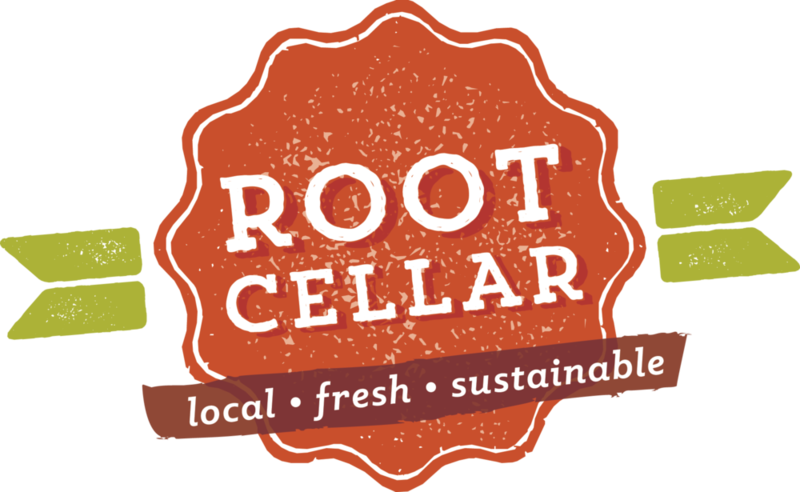 The Root Cellar is a grocery store specializing in local foods and goods from all across Missouri. Their mission is to support family farms and artisan food providers and provide fresh, healthy food to consumers in Mid-Missouri. The Root Cellar came to us at Hoot Design Co. for a rebrand as they launched their new weekly local food subscription program, which delivers a selection of seasonal, local produce and food items in one of three options – the Bounty Box, Ploughman’s Box, or Barnyard Box. We created a texture-focused, nature-inspired brand with a modern, on-trend badge logo and sub-branding for each subscription box.